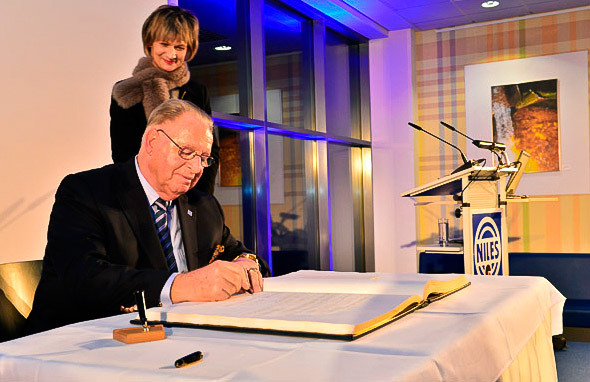 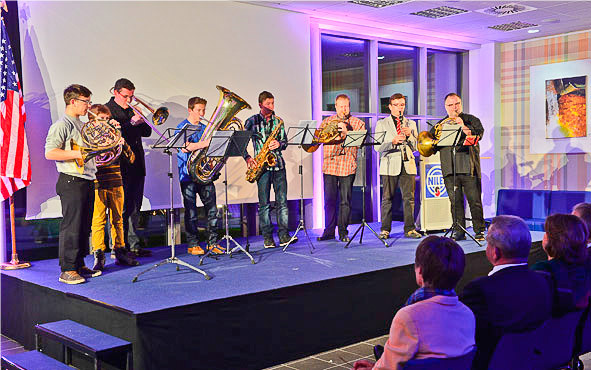 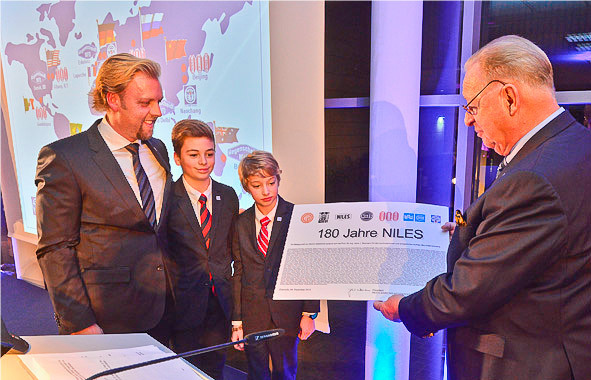 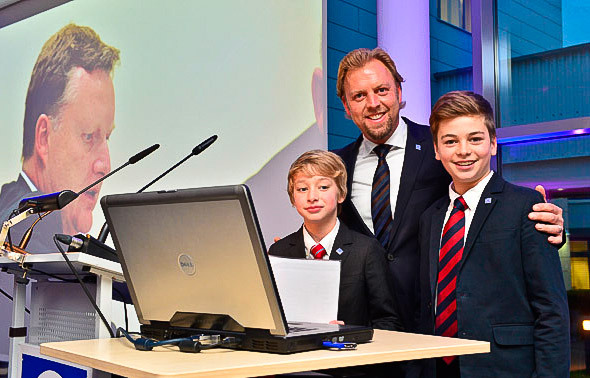 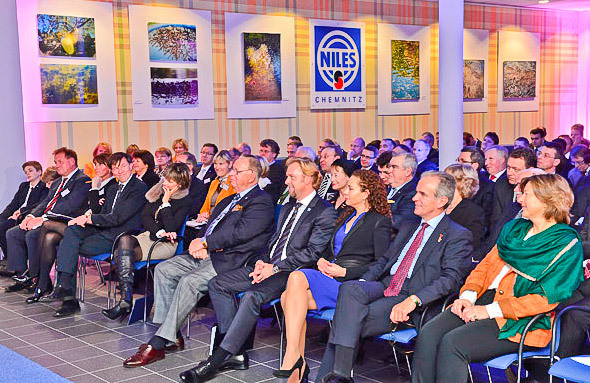 In the honorable circle of invited guests the Chemnitz based machine tool manufacturer NILES celebrated its 180th corporate anniversary. 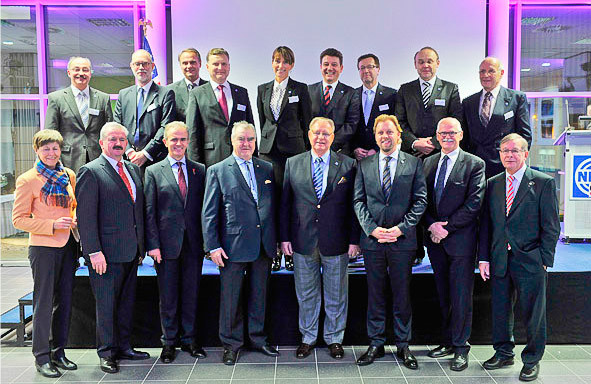 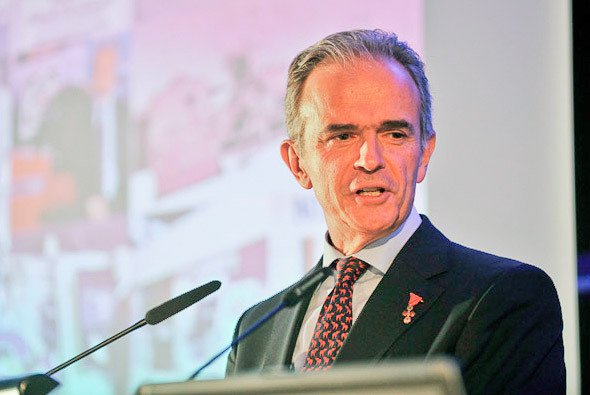 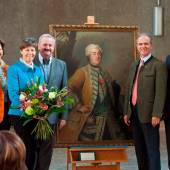 Professor Hans Naumann spoke in his position as Managing Director for the vibrant industrial center of Chemnitz. 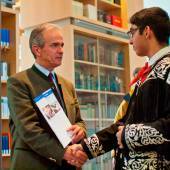 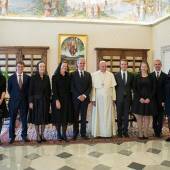 The celebrated director was accompanied by guests from politics, research and science. 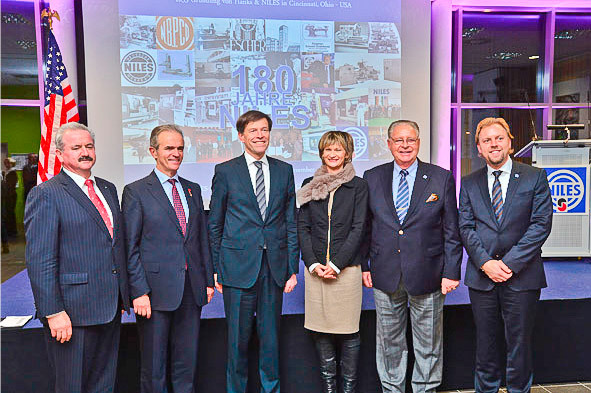 Here we find Dr. Matthias Rössler (President of the parliament of the State of Saxony); Barbara Ludwig (Mayor of the City of Chemnitz), Prof. Dr. Reimund Neugebauer (President of Fraunhofer Gesellschaft) and Margrave Alexander of Meissen, Duke of Saxony.